These assessments are meant to be dashboard indicators of where you and others are in terms of personal virtue. You can print them off, score them, and discuss them with friends. 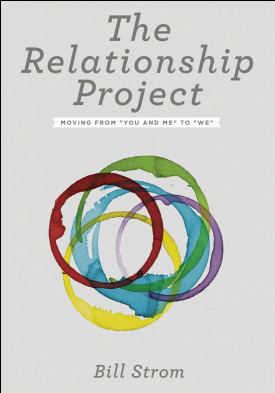 All but the covenant one are found in The Relationship Project and offered here for personal use and group study. If you want to better understand how each shows up in your close relationships, I recommend you visit the site regularly or get a copy of the book. Links on the right access more relationship scales. Most are online.